830 new residential properties were sold by developers in June this year, up almost 53% from the 536 units last year. Despite the usual June holiday lull, the number of units sold were not significantly lower than the 1,039 sold in May. 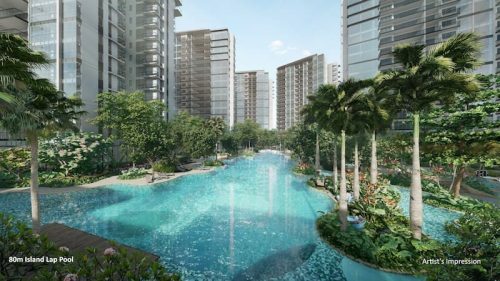 The lack of new private property launches last month could have also accounted for the sub-1000-unit sales figures following 3 consecutive months of sales above 1,000 units. Only 159 units were launched in June, down from the 370 in May. With the inventory of unsold units diminishing, and a much-reduced number of new units launched this year, the market could be headed towards a state of undersupply. Thus despite of and possibly because of the 15 consecutive quarters of weakening home prices and softening rents, buyers have been eager to pick up units this year. 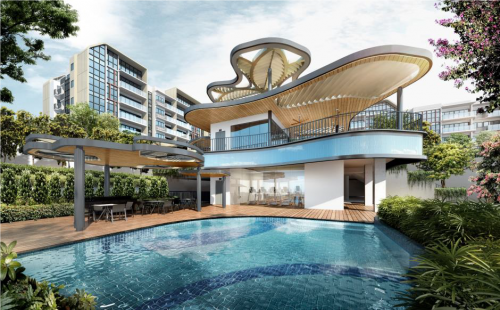 The best-selling private condominium project in June was The Santorini in Tampines which sold 75 units at $1,026 psf while Sol Acres topped the executive condominium (EC) sector with 41 units sold at $829 psf. 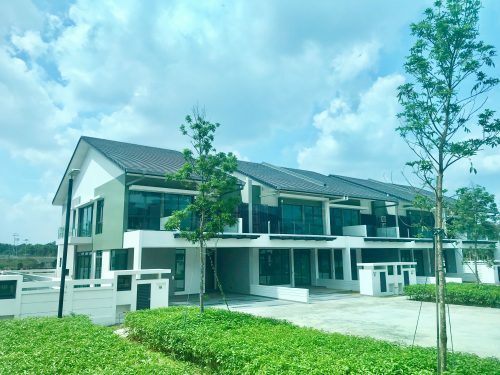 Some property experts are attributing the positive sales figures to higher unit prices since recent land bids have been running high. 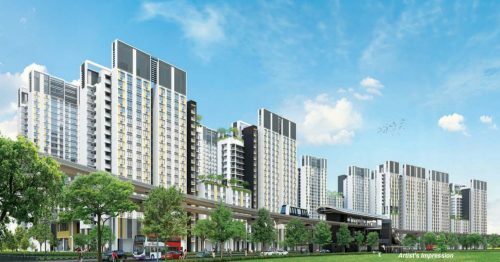 Prices of units at Commonwealth Towers for example stand at a median of $1,899 psf. With more new launches such as that of Martin Modern and LeQuest coming up in July, market activity could pick up even further.